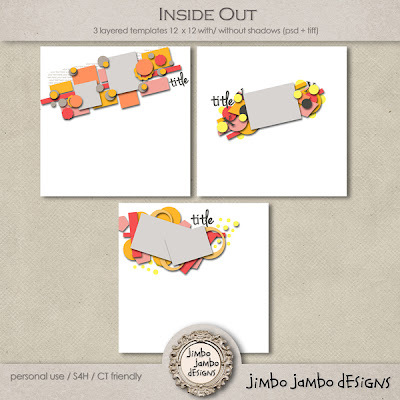 Well, we have the perfect answer to my problems in Jimbo Jambo Designs' Inside Out template pack. The pack is very versatile with its tilted, layered feel. 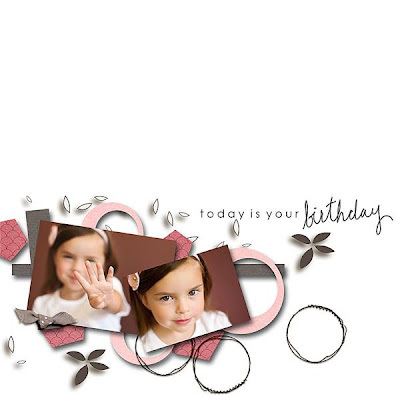 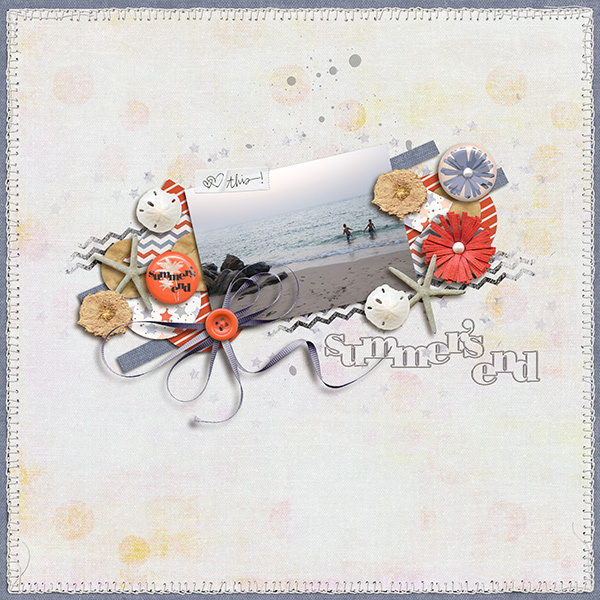 Today at 2$ deals at DSB, you can grab these Inside Out Templates for just $2! 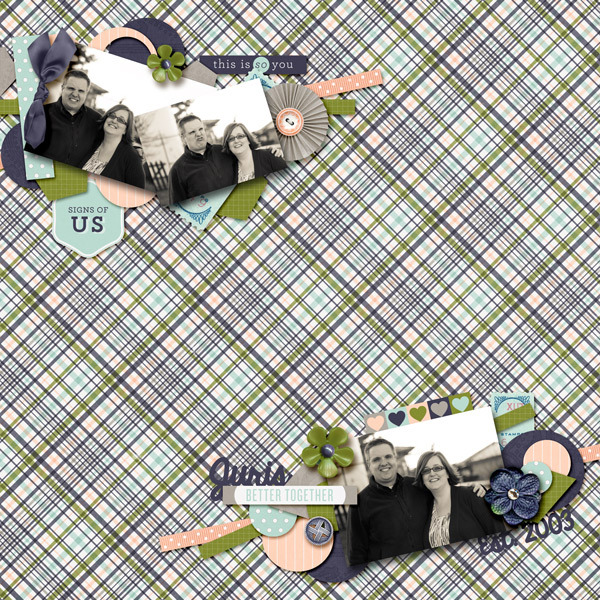 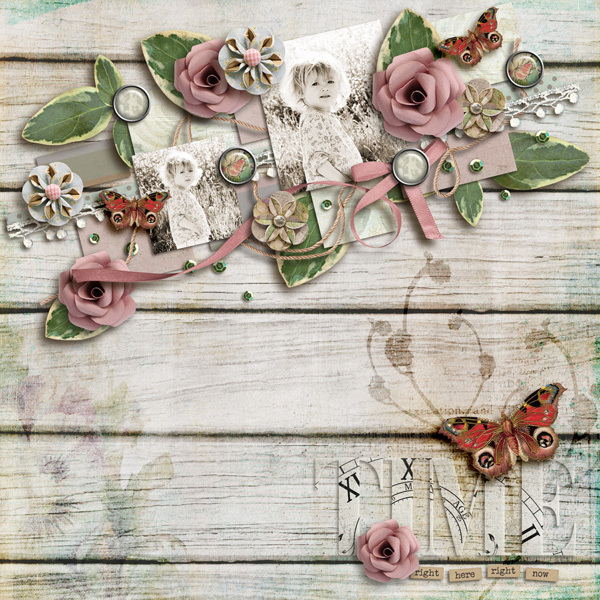 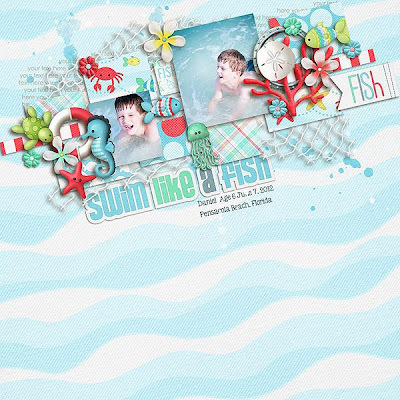 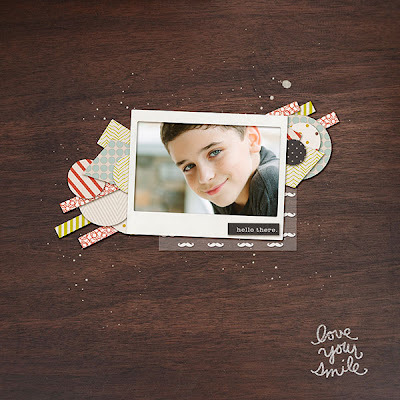 Add these amazing templates to your stash soon as the offer is good just for today.